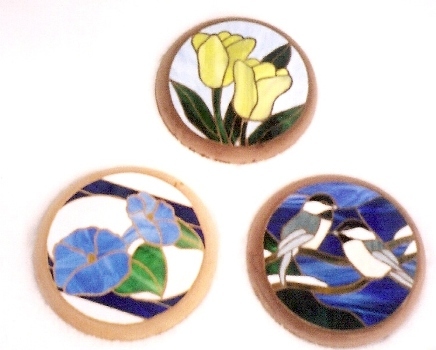 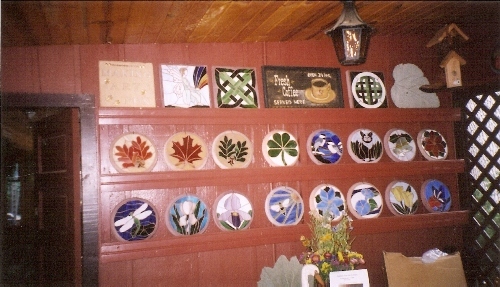 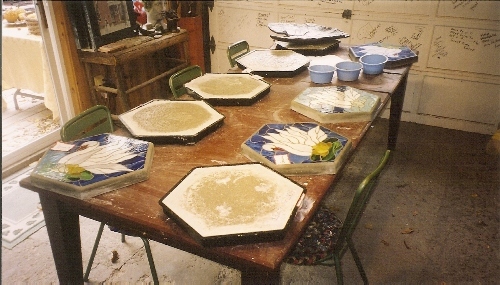 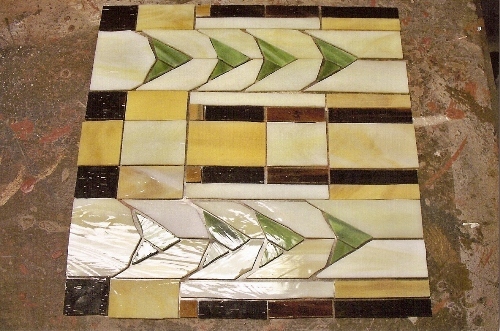 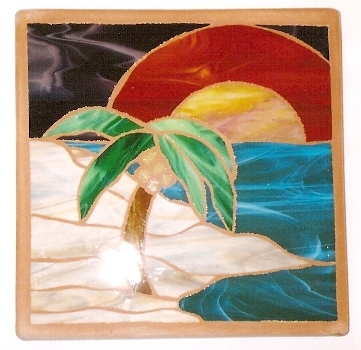 Artist quality stained glass stepping stones taught by guest artist Glenn Van der Linden. 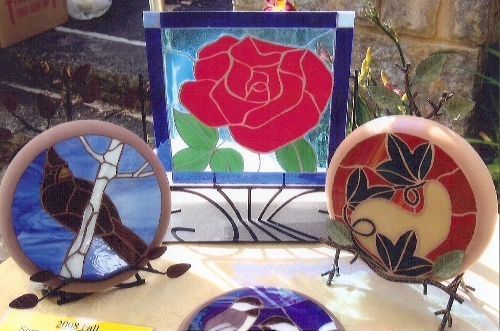 From spring flowers to autumn leaves, our designs are always fresh and interesting. 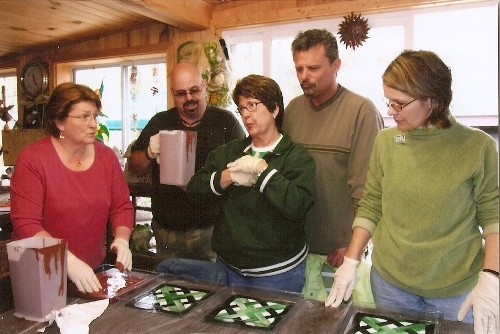 Even if it's your first time, your stone will turn out perfectly!